We’ve all had those cringe-worthy moments where Mom insists that the video of her cat falling in the bathtub should “go viral,” but what does it truly take to make digital content make an impact with the masses? In an era where consumers tune out of TV commercials and print ads, it takes calculated expertise to understand just how to speak to your audience and establish high-ranking Google results. Thankfully, Simplilearn’s training course in the On-Demand Viral Marketing & Social Media Online Training teaches you the essential skills for creating buzz like a pro – and it’s just $39 on TNW Deals. Through five courses with more than 25 chapters and 10 hours of content, freelancers, startups and hobbyists alike will learn the tricks of developing YouTube and Facebook campaigns, understanding which word to bid on in Google ads and optimize your Google placement. With the downloadable workbooks and simulation exams, you’ll grasp how to navigate a real-life marketing campaign, and upon course completion you’ll earn certificates for each. 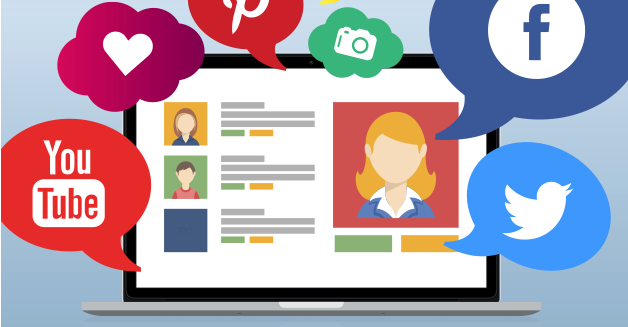 Learn what it takes to create authentic buzz in the marketplace with On-Demand Viral Marketing & Social Media Online Training, now 90% off at TNW Deals. Bonus: Further your digital marketing expertise with the Internet Marketing Mastery Bundle, featuring 12 courses to guide you through social media marketing SEO, email marketing, growth tactics and so much more. Pick it up now for $29.